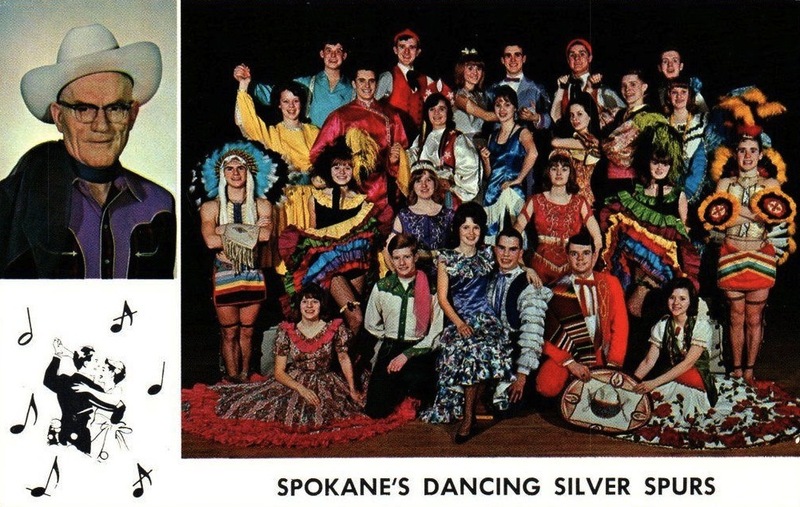 Through dancing, music and song the Silver Spurs take you to countries around the world. Nationally and internationally known, they present a two hour show. Annual summer tours take them throughout North America. Available for shorter shows at banquets, conventions, civic and fraternal groups.